The first sponsor we'd like to thank is Riley Blake Designs. We LOVE Riley Blake Designs....a lot. We have been fortunate enough to be able to work with Riley Blake on a variety of projects and we can honestly say that our interactions with them have been nothing but positive. Aside from having adorable fabric (which, they do) they are also a fun, kind, and beautiful group of women. 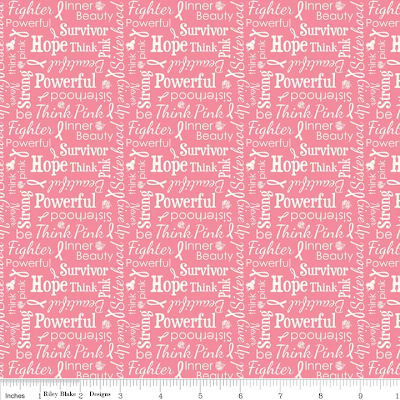 Their new line is called "Think Pink"
And will raise money for Breast Cancer Awareness and Research. Recently we were at the Riley Blake Designs warehouse and were able to see up close and in person the lines that are coming out...and one of our very favorites is called "ENCHANT". 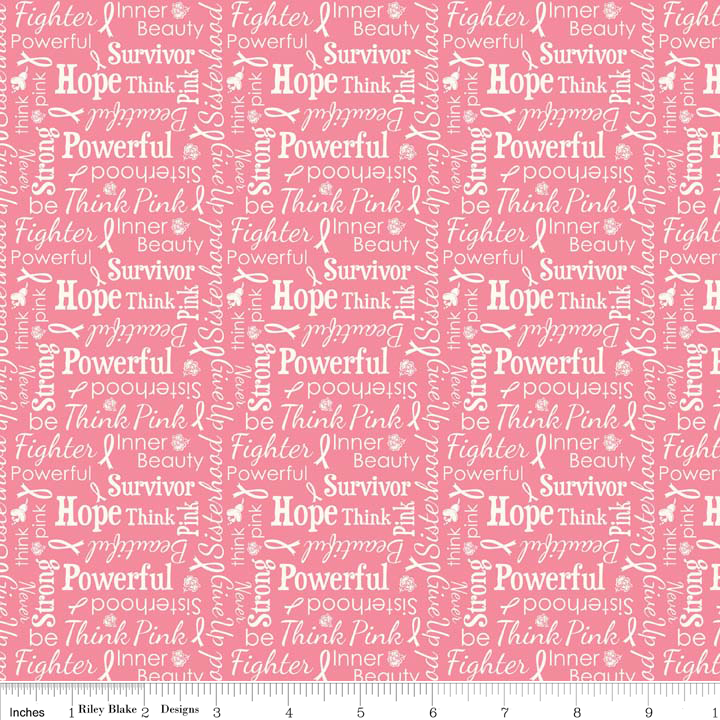 It is adorable and we can't wait to start sewing up some things for our girls with it! Riley Blake always gives generous prizes to our Project Run and Play winners....and we appreciate them. So show them some love! They are very generous as are all your sponsors to donate so generously! !